Since First World War the Italian Regia Marina was deserved great attention to the development of small and rapid vessels generally armed with torpedoes. 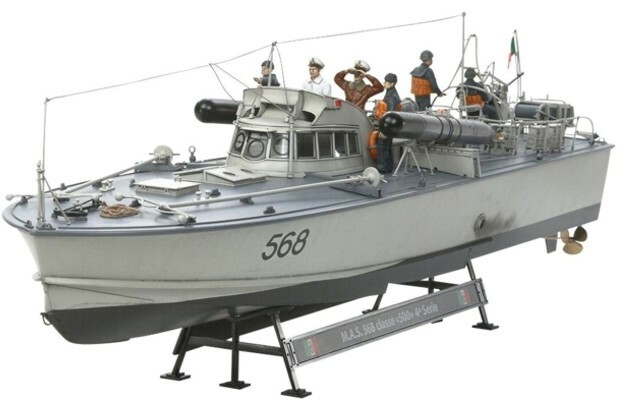 The moto torpedo boats, more known as MAS, were civilian vessels variants. The results achieved during First World War were remarkable with the sankment, on behalf of Commandant Luigi Rizzo, of the Austro-Hungarian Marine battleships Wien and Szent István. 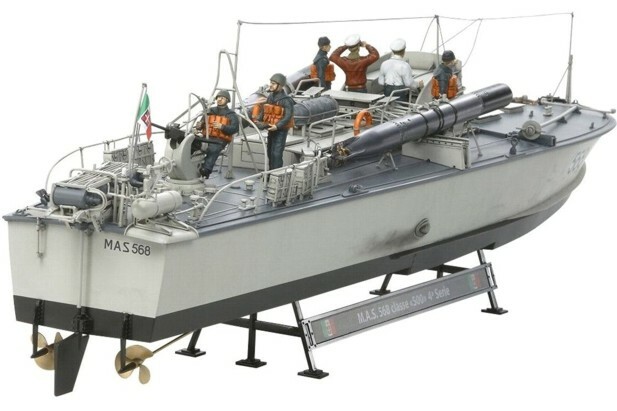 Neither less were more suitable for confined seas and shallow water like the Adriatic Sea, the Italian Marine continued working to improve the performance of the small but fast moto torpedoes. 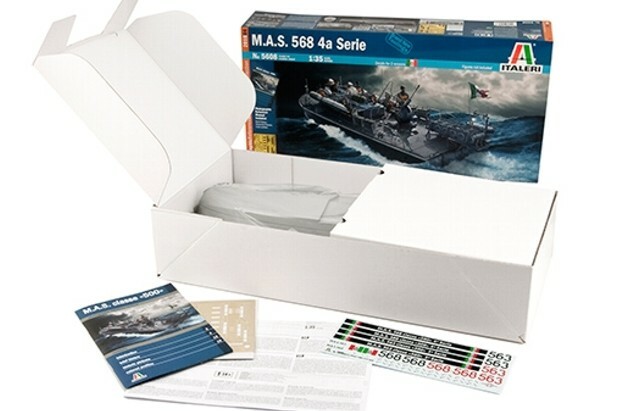 The MAS 500, equipped gasoline engines Isotta-Fraschini, build during Second World War and more powerful and reliable, were deployed both as moto torpedoes and anti submarine platforms for depth charges dropping. Capable of reaching a top speed of 40 knots and armed with two 450mm torpedoes.